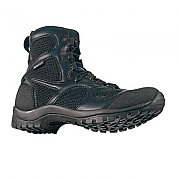 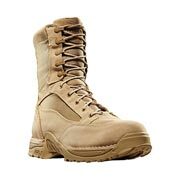 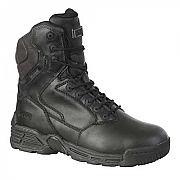 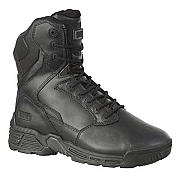 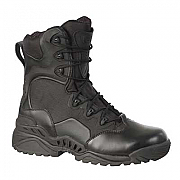 Combat boots are suitable for police, military and airsoft use. 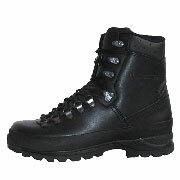 Intelligent Armour Limited have chosen this range of boots on recommendation from our clients and on value and wear. 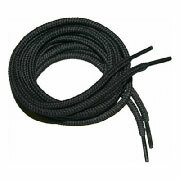 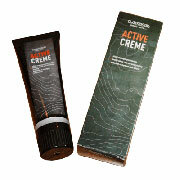 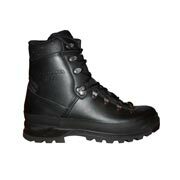 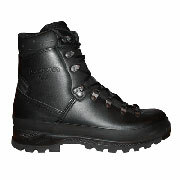 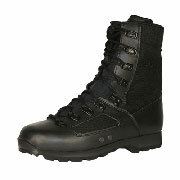 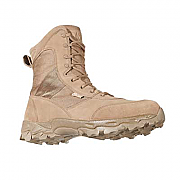 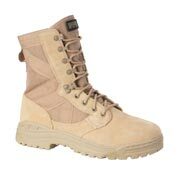 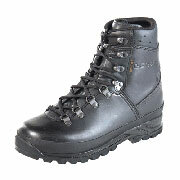 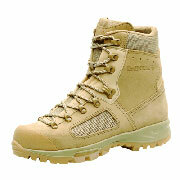 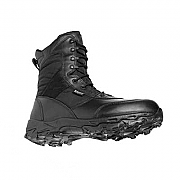 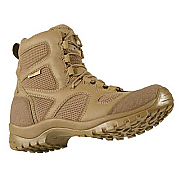 This range includes Jungle Boots, Combat Boots, Desert Boots, mountain, patrol and Goretex Boots. 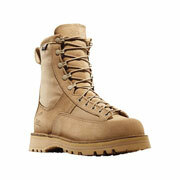 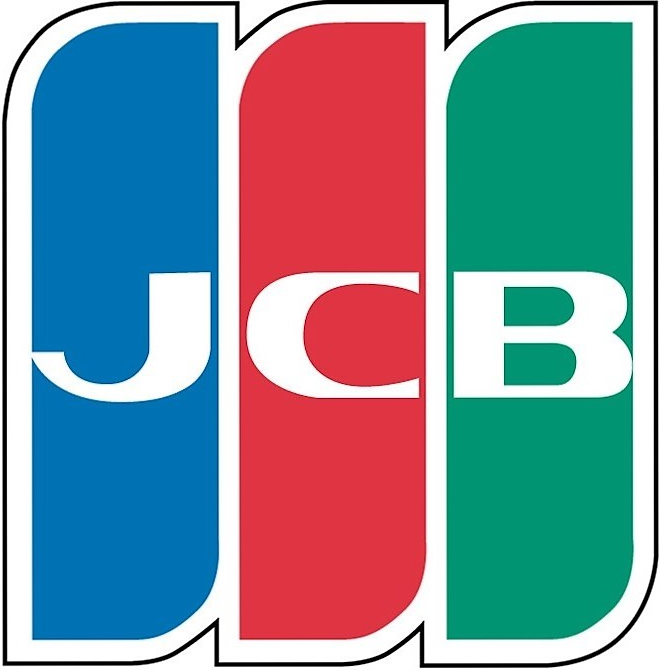 If you are interested in bulk buying, military procurement or tenders, please contact us.